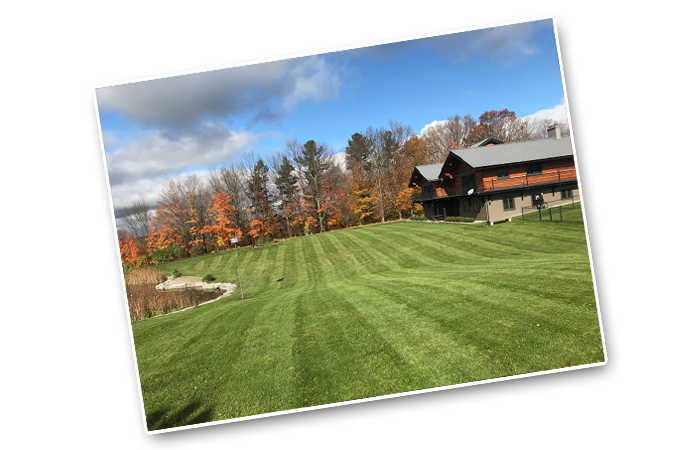 We have been providing excellence in snow removal, lawn maintenance, and gardening to Barrie and surrounding area since 2001! We are fully insured and WSIB certified. We are also SMART about Salt certified. We now have a Certified Horticulturist on staff!